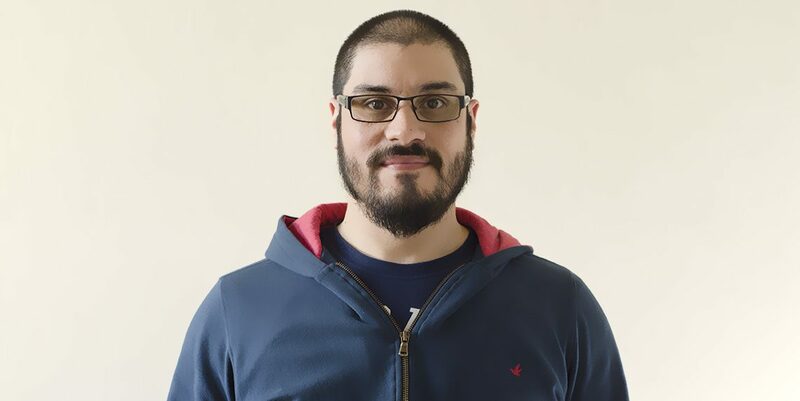 In this issue we interviewed Juampi, Tech Director @IOT Globant Studio. I’m from Tandil, but as many people who live inland, I worked in Capital Federal for eight or nine years. By 2001, a complex year to find a job, especially as a junior, I started working at a systems and technology company. After all, I started my professional career in an onsite consulting bank. Initially, I studied electromechanic engineering, but quit soon after I started working in systems, therefore, I pursued a career as systems engineer. My wife, seven-year old son and I enjoyed living in Tandil and moved back by 2011, when I started working at Globant. Together with my family and friends we enjoy enduro, hunting and fishing. My Glober friends and I share occasional dinners and beer, especially barbecues! How did you manage to adapt to new roles and projects? My career at Globant was different from other companies I worked for in the past. From the start, I had a lot of interaction with the leaders and the site manager, currently Mauricio Salvatierra. I entered Gaming for Electronic Art as a Software Designer, later I led a team as an architect and gained experience related to operations (with Natalia Amarillo and Pablo Peranzola as a Technical Director). As Tech Manager I worked for Ebay, where I became a technical director and started working with top of the line clients. So far, in these seven years at Globant, I’ve seen and lived many experiences which led me to become a technical director, which I’ve enjoyed due to the people I worked with, which have been my mentors. What was the biggest challenge you had to face at Globant? It is a difficult question to answer. There were some projects which were technically demanding and some others which were management demanding. To name a few, Google Ara was a challenging project to manage, but required less from the technical aspect. A few months ago, the biggest technical challenges appear with IoT, where I am implementing much of the things I’ve learned so far, such as new architectures suited to devices, new protocols and possible vectors of attack. How is Globant’s culture expressed in your daily practice? I’m about to turn 40 and I have worked in a lot of companies – from startups to historical companies. I see a different culture at Globant which is expressed in daily practice, for example while doing some brainstorming with the teams I worked, in the recreation areas, such as Chills. In recent years and with all the technological advances, how has your work changed? My work has changed a lot, from performing investigations at a telecommunication company to developing infinite scalability systems for Google, systems based not only scalability in Cloud, but for complex fog (or edge) computing. 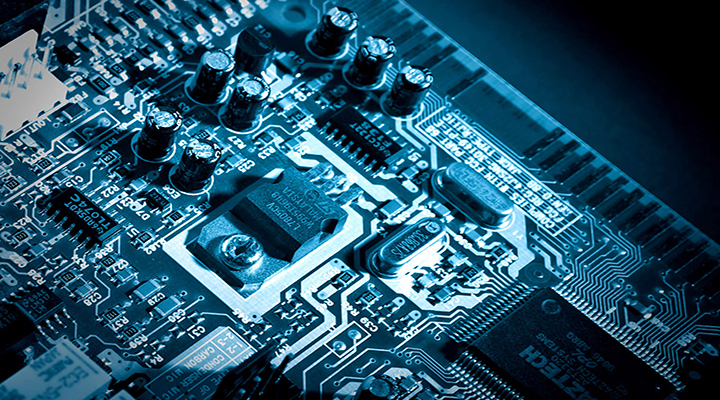 On the other side, changes in communications and hardware have opened a window for protocols, software architecture, IoT devices, smart materials. Honestly, technology has developed so much, mainly for hardware, that it has modified the way I work and think. Which recommendations would you give to someone who is starting with Internet of Things (oT)? I would recommend reading and testing. 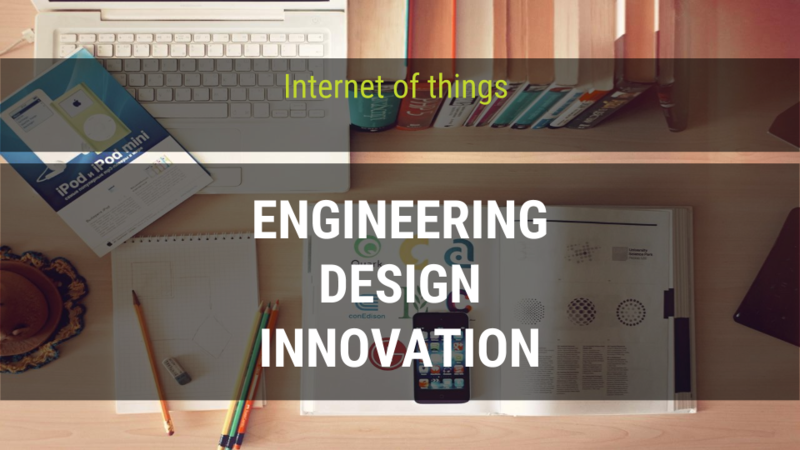 IoT already exists and it is mutating; its business model as well as how companies interact.. Initially, IoT was designed for product consumers, but now its main focus are industries. Given the fact that hardware and firmware are changing, vectors of attack, devices, protocols and social media are causing that IoT is no longer a small gadget, but a complex and complete experience for users. IoT is linked to big data, Al and gaming techniques. There are many angles to start with if anyone wants to develop amateur hardware and firmware for fun, my recommendation is to create a device that fills your own personal needs, no matter how simple it may seem.